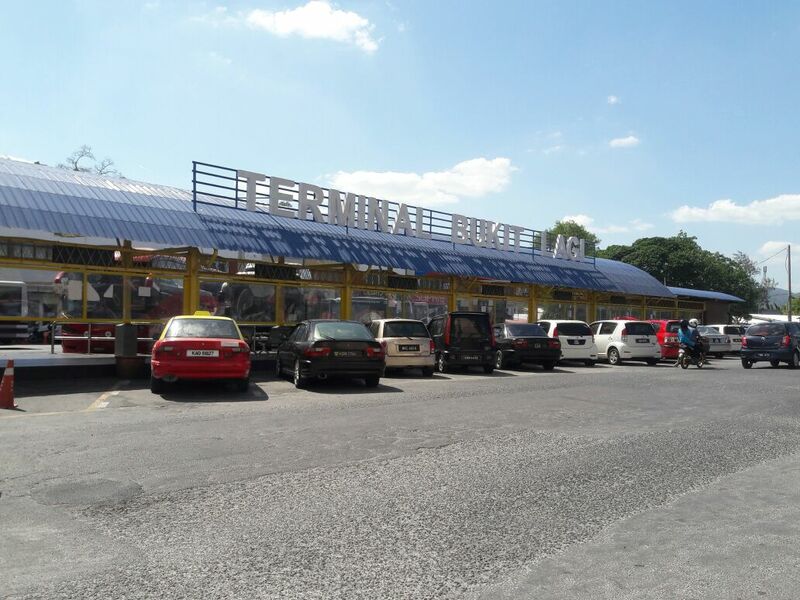 Also known Terminal Bukit Lagi, this bus station is surrounded with amenities. Among them include food shops, banks and more. It is also accessible through the use of various modes of transportation such as buses and taxis. Unfortunately, train would not be a likely option. This station serves as a host for bus operators that provide many routes across Malaysia. Among them include the likes of Cepat Express, Transnasional, Sri Maju Express and Plusliner. CatchThatBus have stamped their presence at this terminal by opening a bus counter here. Now, bus travelers are blessed with another option to book their bus tickets! CatchThatBus provide users with the convenience of booking online bus tickets from buses operating at Kangar Bus Terminal. These buses provide daily trips to and from Kangar Bus Terminal to numerous destinations. You can book your bus ticket online from our website or via mobile app which can be downloaded for free on Google Play or App Store.